Please arrange a trial lesson free of charge! Please refer to course offers for further information! Our teaching method is presently offered in English, Spanish, French and German. Since 1997 and all over Germany and Europe we have introduced children from the age of 3 to foreign languages. It is our daily aim to offer your children a continuous high qualitiy professional service. 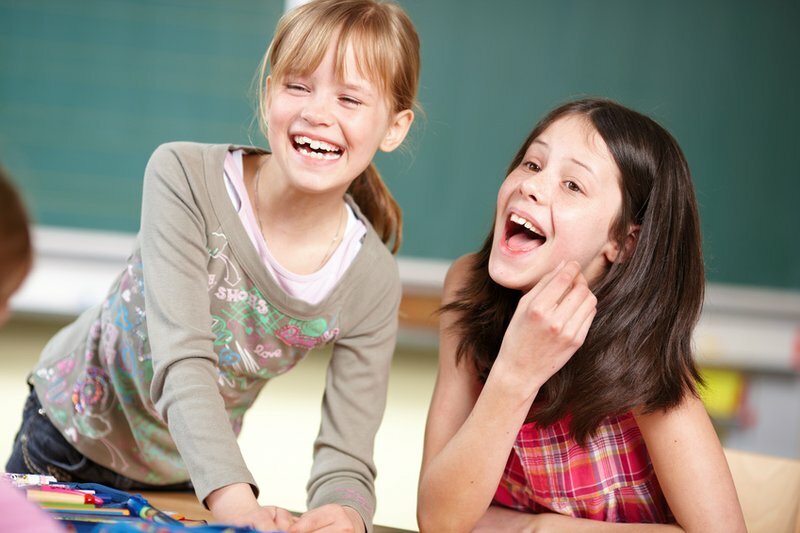 At our school your children will learn languages in a playful manner! Our teaching material has been tried and tested for many years. 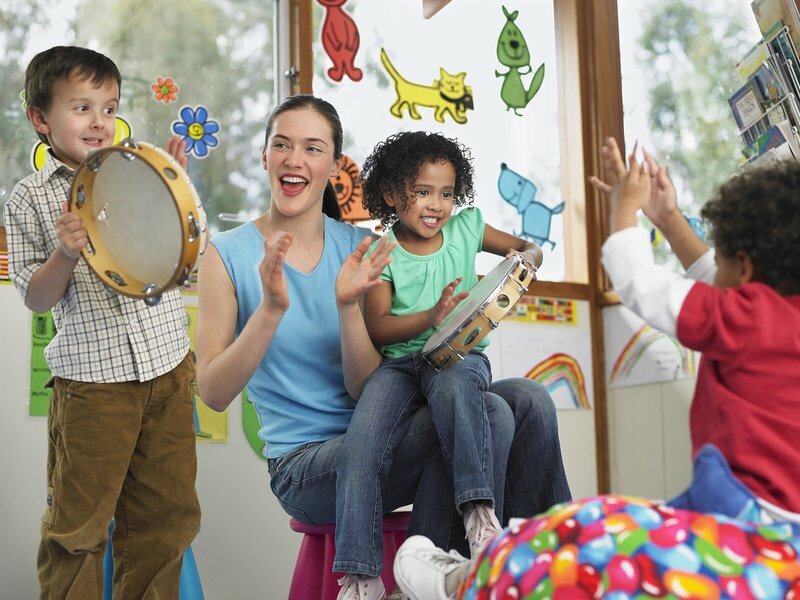 Our instructors are carefully chosen and regularly trained to ensure high qualitiy teaching standards for your children. The children are placed according to their competence in groups commensurate with their age. The classes are held in kindergartens, schools, our premises especially suited for children or in private households. Courses are continuously being offered so that it is possible to enter a course at any time. Our method is fully tailored to the needs of the children and is being continuously refined. Only the innate abilities of our youngsters are tapped to teach them languages in a playful manner. For the children begins a happy journey into a new world without any trace of stress or excessive demands. On the contrary, it is great fun! In addition to our choice of courses we also offer Daycamps for children aged 4 to 12. During the summer, autumn, winter and spring holidays children can play and learn together for one week. For the little ones this is fun pure and an unforgettable experience as well as a good investment in their future. ﻿In the case of interest in setting up your own children's language school please refer to Franchise.